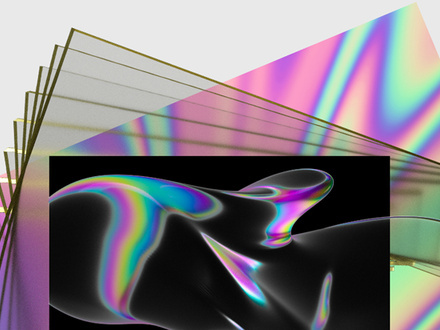 To explore the deeper connections between electronic music and images, King recently enrolled in a graduate program for visual effects. 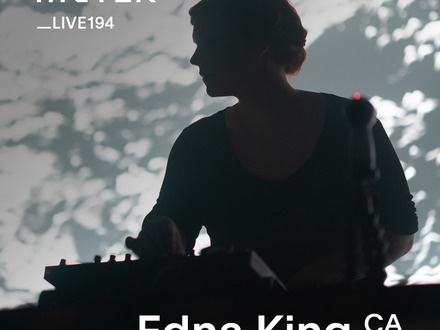 Uncanny robot-human vocals float above ambient synth textures, dissonant harmonies and filtered glitches punctuate rhythms driven into overdrive—yet for all its electronic dynamism, Edna King's music flows with a markedly human emotional undercurrent. A classically trained pianist, King played keyboards and sang in Toronto synth-pop bands for several years before embarking on solo electronic production. She released her haunting debut EP, Pressurize, in 2016. Opening with pitch shifted, drawn out spoken word, the album eases into harmonic ethereal vocals and a faster pulse embedded in industrial noise and bass before concluding in a hypnotic fuzzed out wash of synth and voice, each track a new showcase of King's technical mastery and flexible aesthetics. She's described the album as an audio diary of feelings and vulnerabilities, reaching out to emotionally connect with listeners who've stepped into its singular sphere. Last summer, King joined a roster of other Toronto and Montréal talents at pre-festival event Nano MUTEK in Toronto, a collaboration with underground electronic music collective and event creators It's Not U It's Me. 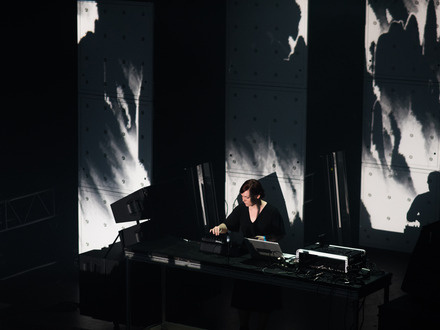 At MUTEK Montréal, she'll perform a genre-evading live set of recent material with integrated visuals by experimental media artist and producer Fezz Stenton, setting the stage for a boundary pushing night of big room techno.